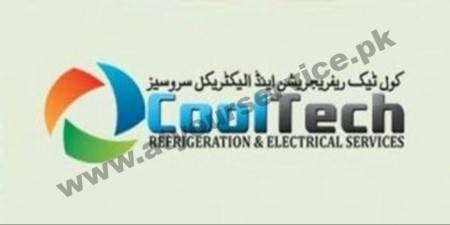 We provide repairs, maintenance, and installation services for all kind of refrigerators, air conditioners, and electrical home appliances. We also provide electrical domestic and commercial wiring services. We have constructed a wide and well functional infrastructural unit that plays an important role in the growth of our company workshop. We offer these products at reasonable rates and deliver these within the promised time-frame. Under the headship of our mentor “Mr. 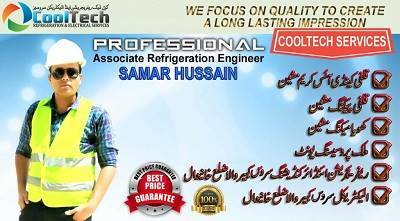 SAMAR HUSSAIN”, we have gained a huge clientele across the country.